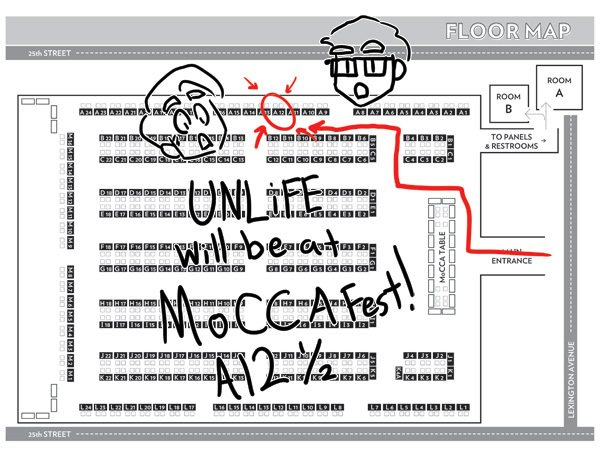 Unlife - Unlife will be at MoCCA Fest! Unlife will be at MoCCA Fest! Hey Guys! We’ll be at MoCCA FEST! !